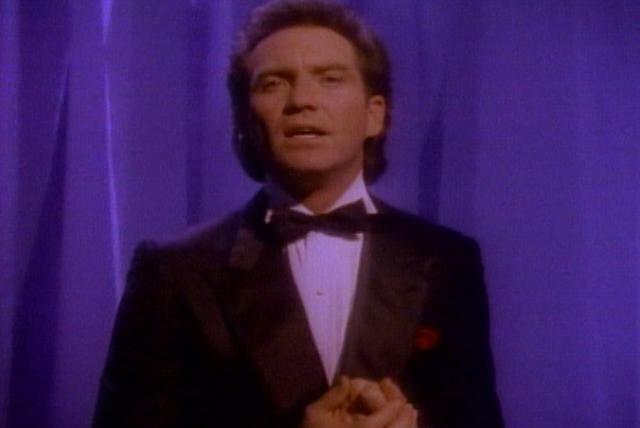 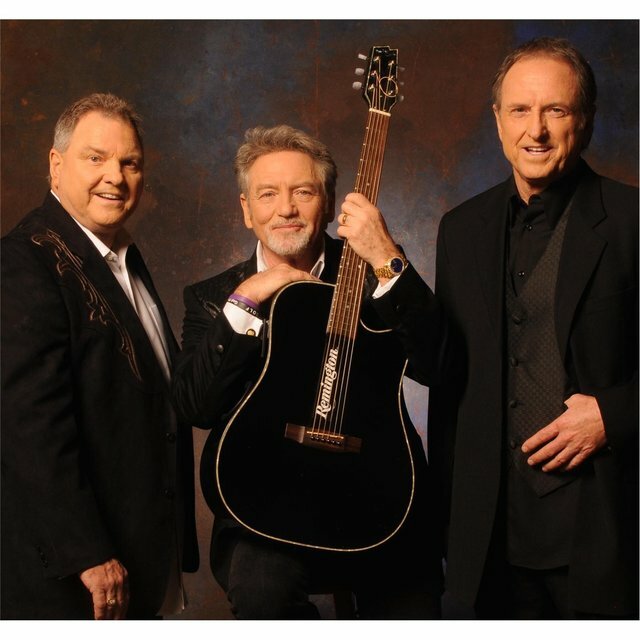 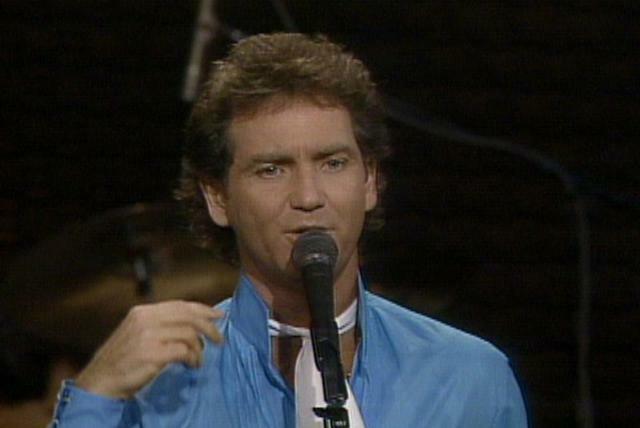 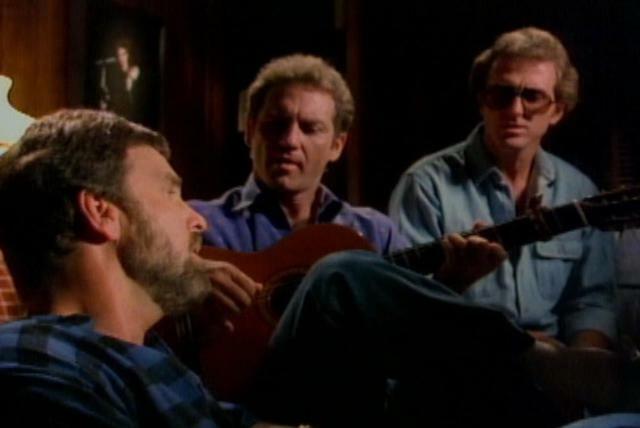 Larry Gatlin is best known for his '80s hits with the Gatlin Brothers, but prior to forming and leading that family trio, he enjoyed a successful solo career with occasional support from his brothers. 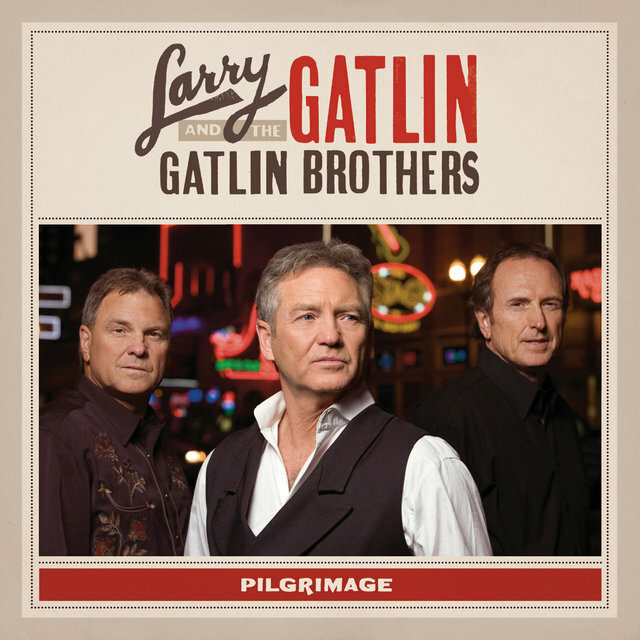 Gatlin was born in Seminole, Texas, in 1948 and raised on country gospel music. 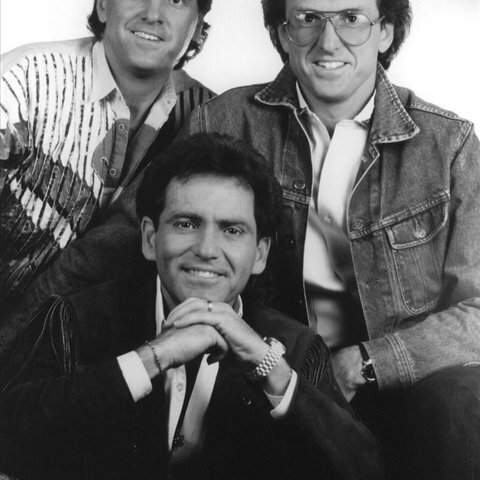 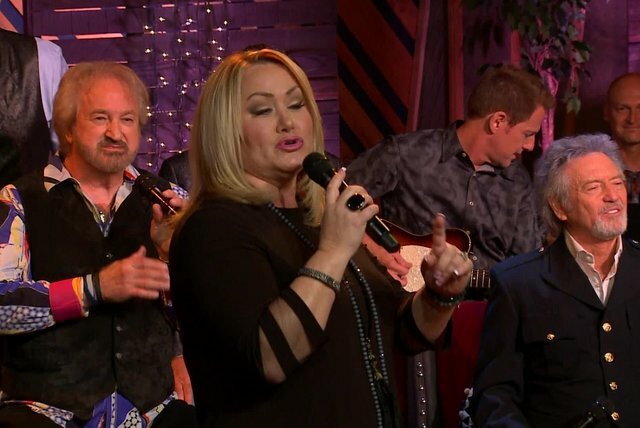 He and his brothers, Steve and Rudy, often sang together in church, as well as on local radio and television every once in a while; they also recorded an album for the small gospel label Sword & Shield. 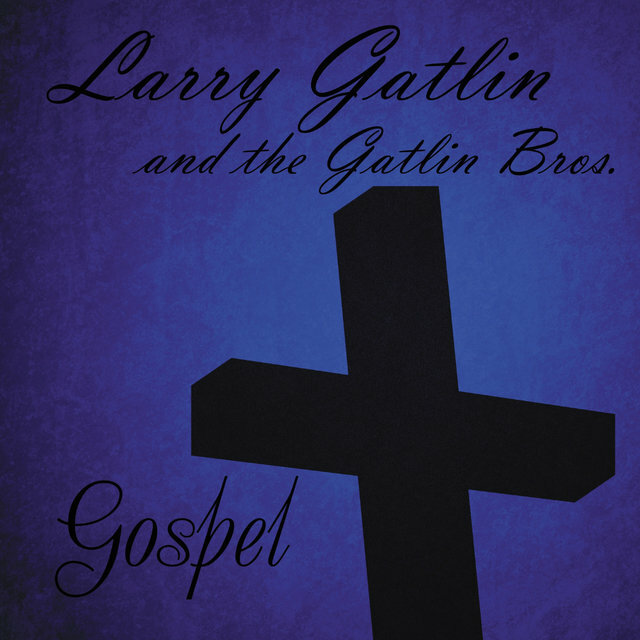 After high school, Gatlin enrolled at the University of Houston, where he joined a gospel group called the Imperials. 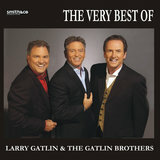 The Imperials went on to perform in Jimmy Dean's Las Vegas revue, where Gatlin met Dottie West. 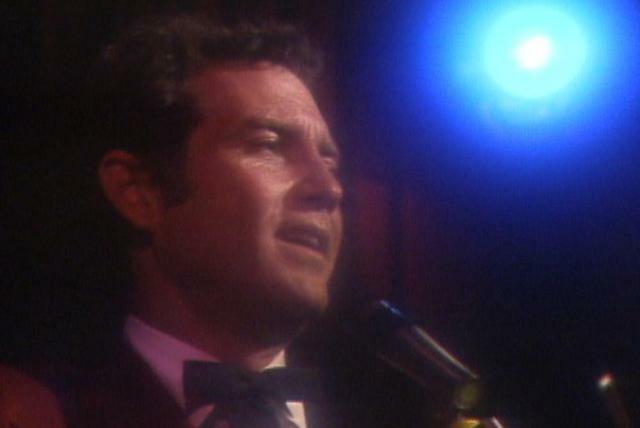 Impressed by his songwriting, West recorded two of his compositions, "You're the Other Half of Me" and "Once You Were Mine"; not only that, she passed his demo tape around Nashville, and even paid for him to relocate there. 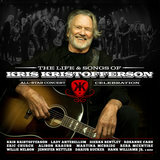 Gatlin quickly found work as a backup singer for Kris Kristofferson, and not long after, he landed a solo deal with Monument in 1973. 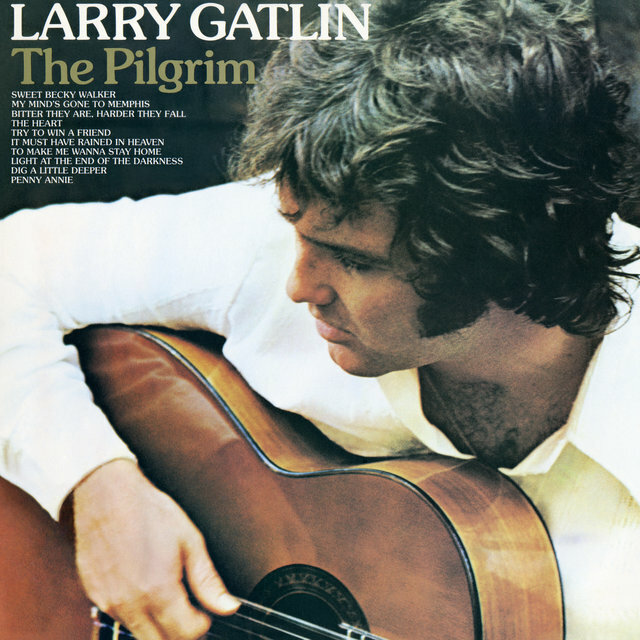 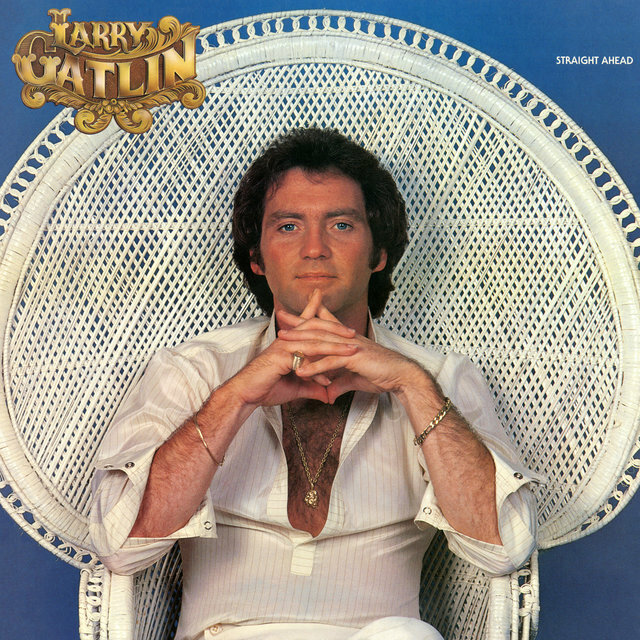 Gatlin issued his debut album, The Pilgrim, later that year, and it produced his first charting country single, "Sweet Becky Walker," which inched into the Top 40. 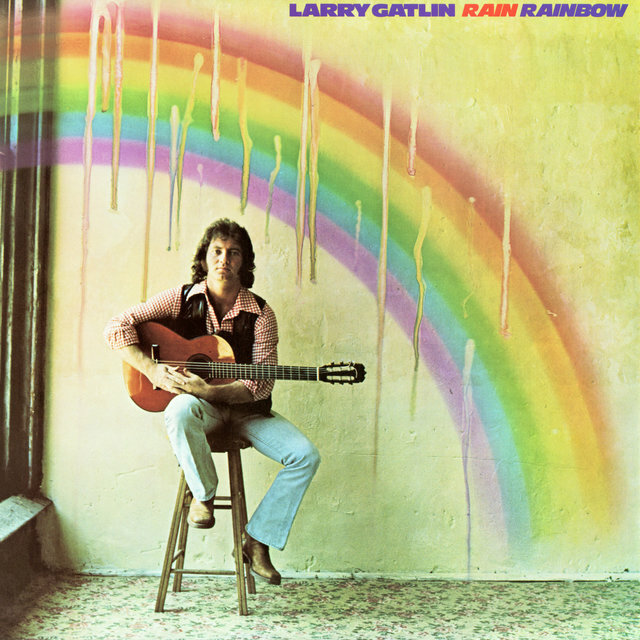 Released in 1974, "Delta Dirt" was his first Top 20 hit, taken from the album Rain Rainbow. 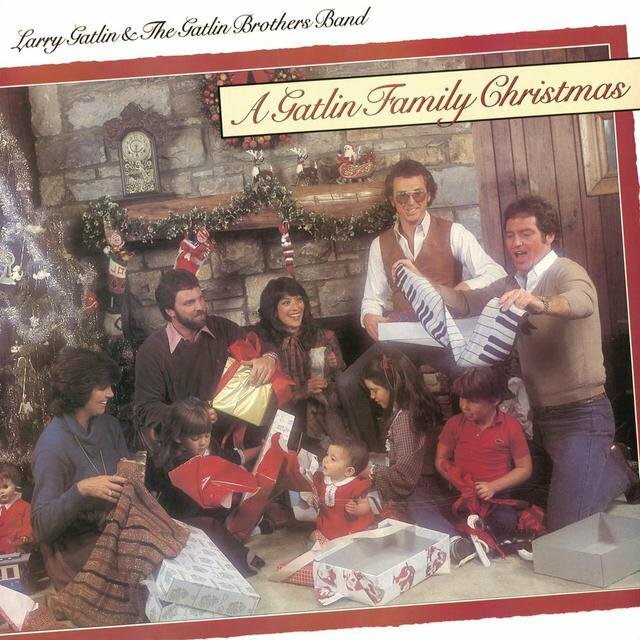 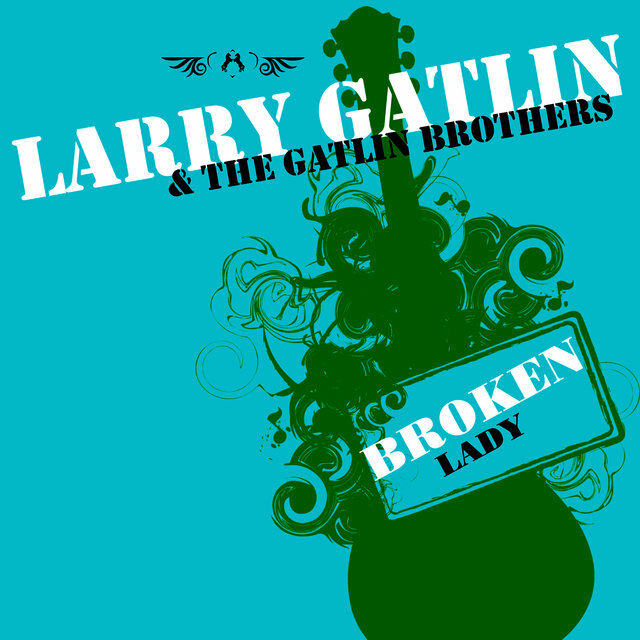 Gatlin's brothers first made their presence felt on his third album, 1976's Larry Gatlin with Family & Friends, which gave him his first Top Five hit in "Broken Lady." 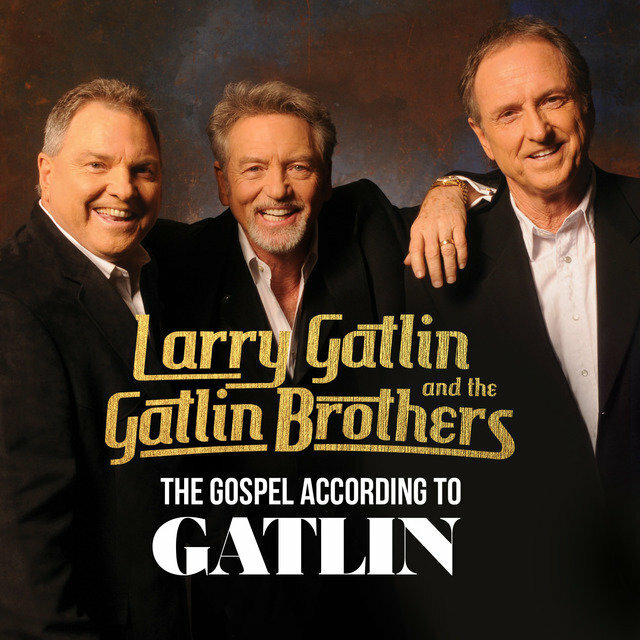 Sometimes accompanied by his brothers, Gatlin scored three more Top Five singles in 1977 ("I Don't Wanna Cry," "Love Is Just a Game," and "Statues Without Hearts"), and in 1978 scored his first number one, "I Just Wish You Were Someone I Love." 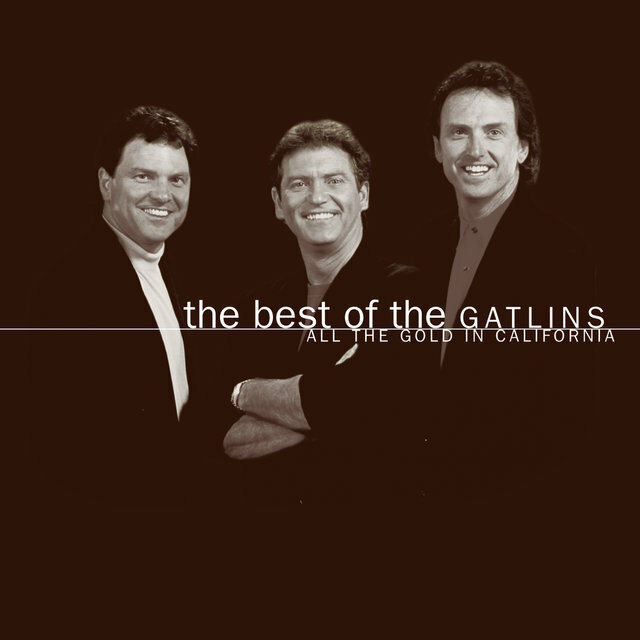 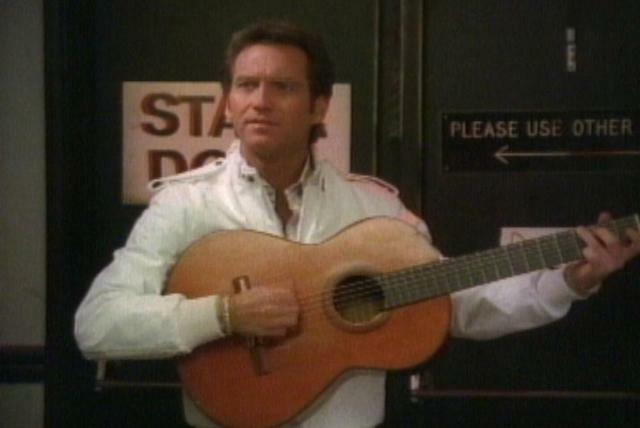 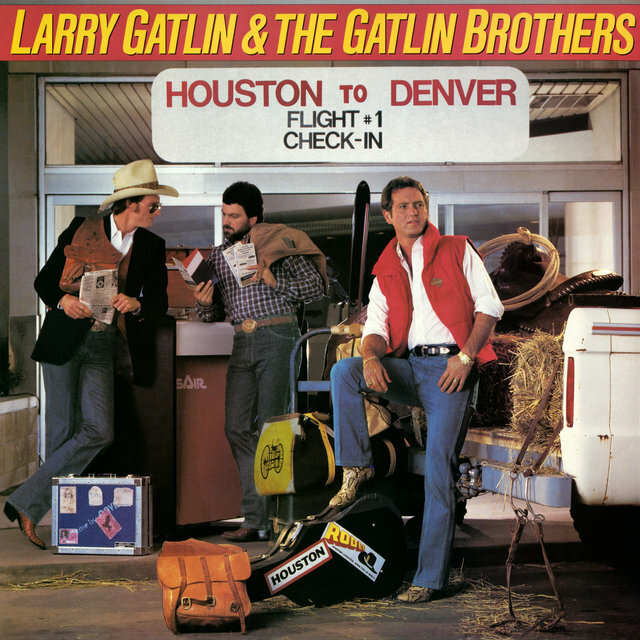 When Gatlin left Monument for Columbia in 1979, he started crediting the Gatlin Brothers Band on all of his recordings, starting with that year's number one smash "All the Gold in California." 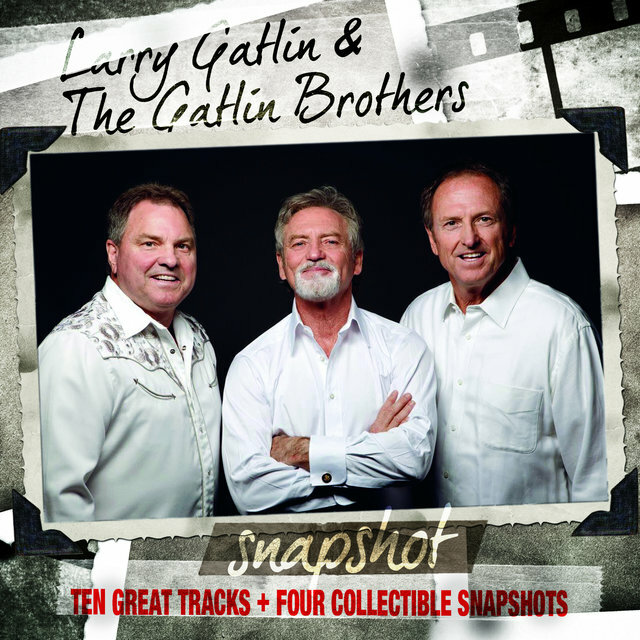 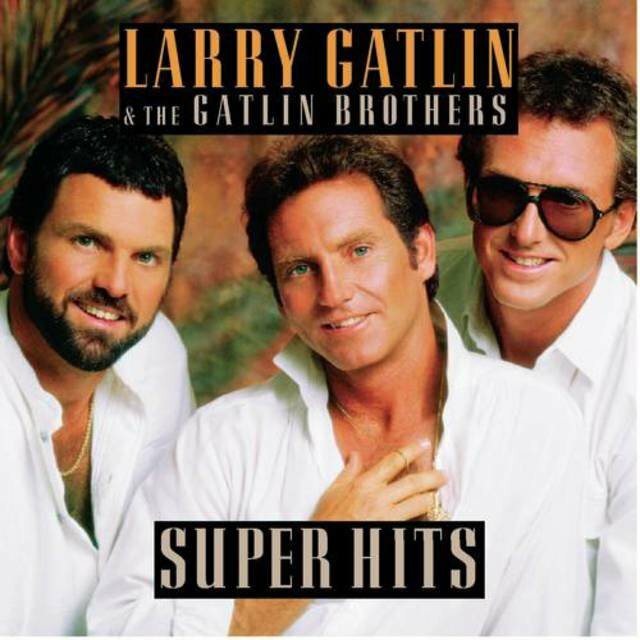 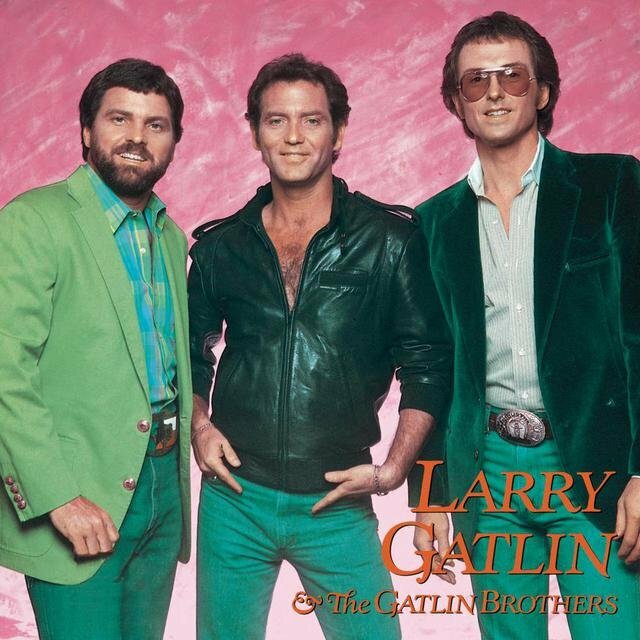 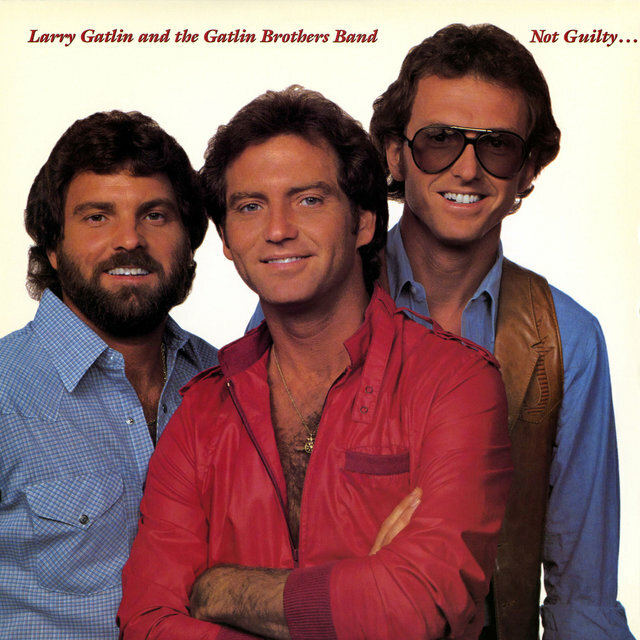 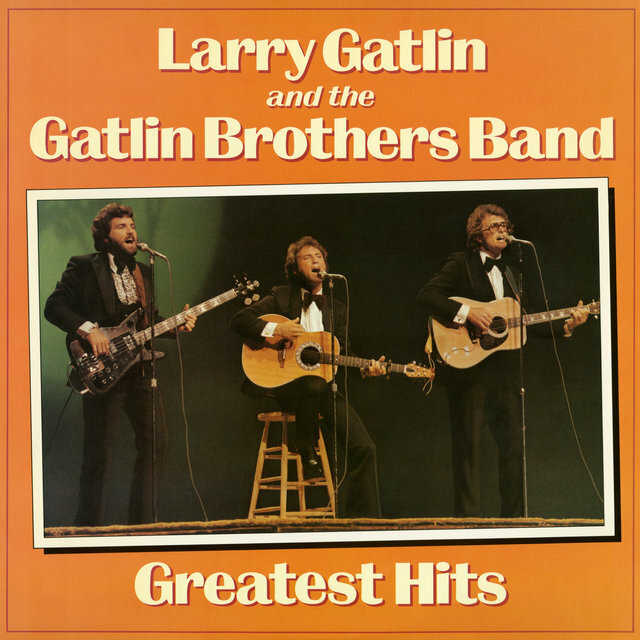 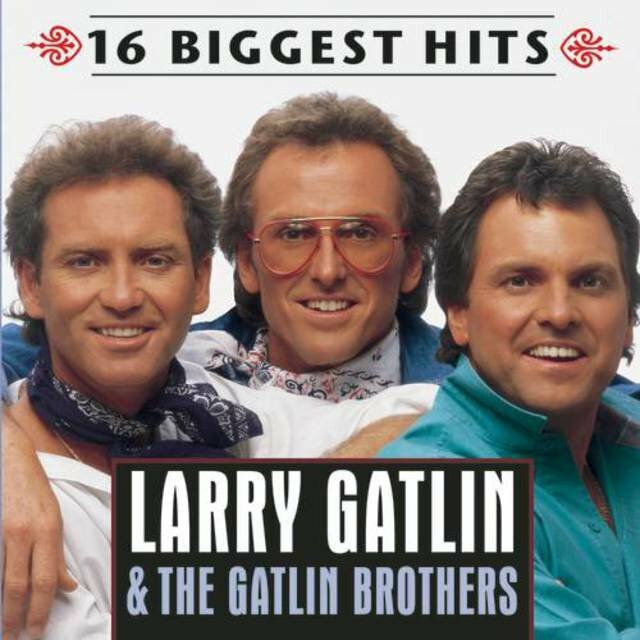 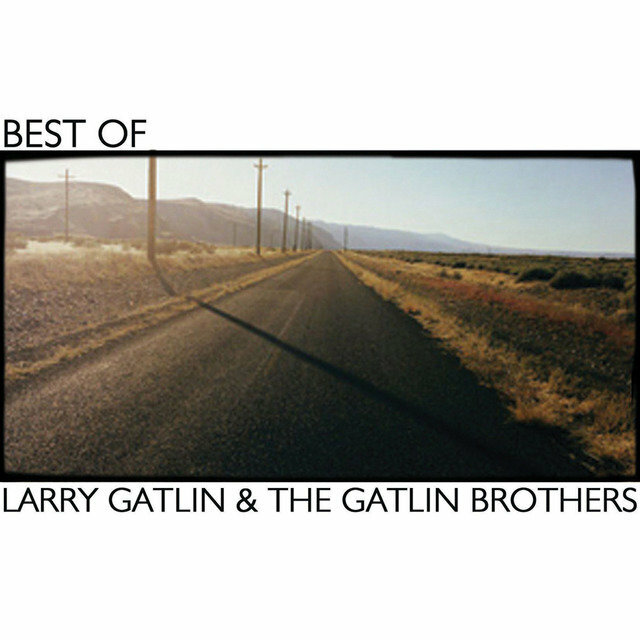 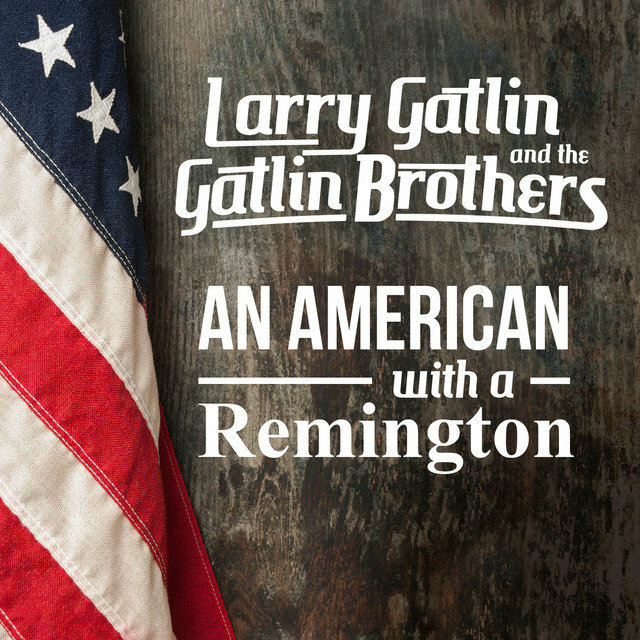 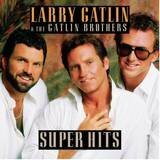 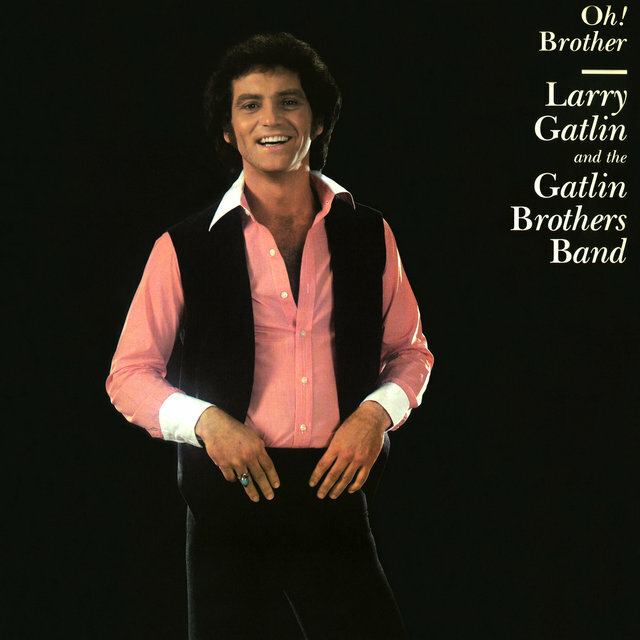 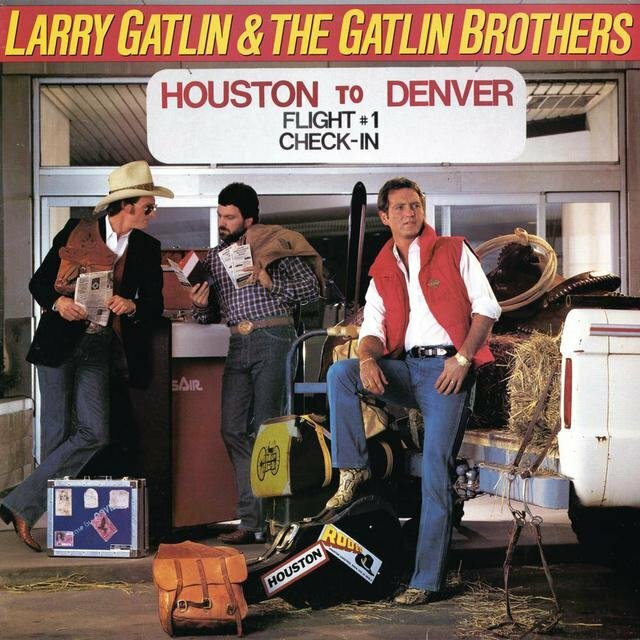 Although the group's subsequent releases had several variations on the Gatlin Brothers name, and often billed Larry out front, it was all essentially Gatlin Brothers music from then on. 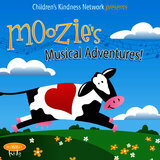 Children's Kindness Network presents Moozie's Musical Adventures!